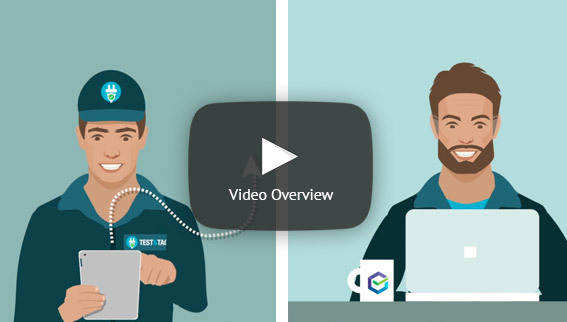 When portable appliance testing isn’t your core business, you want to “get in and get out” as quickly as possible – and yet legacy software and tools make it almost impossible to do just that. 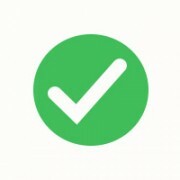 PATorganiser is revolutionary because it allows even non-professional testers to slice through your test and tag obligations, while minimising drudgery and busywork. In-house testing personnel report positive results like: being able to test more appliances per hour… ease of reporting… easier storage and retrieval of data…. so you can return to their core business sooner. 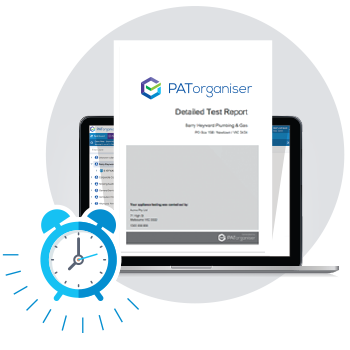 PATorganiser was built by a veteran Test and Tag business owner who was looking to make the process faster, simpler and more intuitive – even for non-professionals. 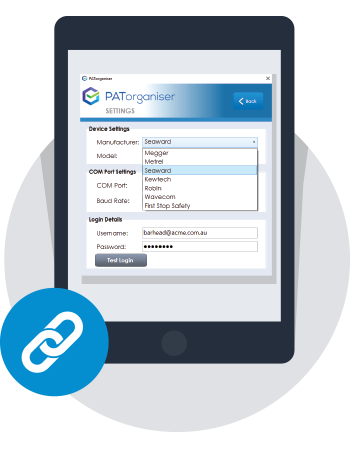 PATorganiser makes it easy for you to organise all your test data automatically at the site, location and asset level. 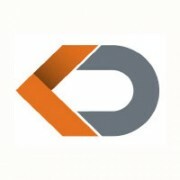 The software even doubles as a robust Asset Management software tool. 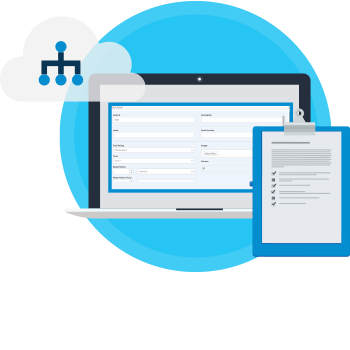 You can add, edit, store, move, tag photos and manage your asset database with ease. It’s one thing to conduct all your portable appliance testing in a compliant manner – but it’s another to document your tests clearly and correctly. If you’re ever audited, or suffer a safety incident, then you could be the one in the firing line if your documentation isn’t up to scratch. Luckily, PATorganiser has got your back. You can generate clean, easy-to-read reports in seconds with just a few mouse clicks. A conventional calendar isn’t quite customised enough for portable appliance testing. Different jobs may need to be scheduled differently depending on the site, location or asset. As a result, remembering when and what to test can become a hassle. It chews up too much time. Delays or omissions can leave you exposed. Now with PATorganiser, scheduling all your tests is a breeze. 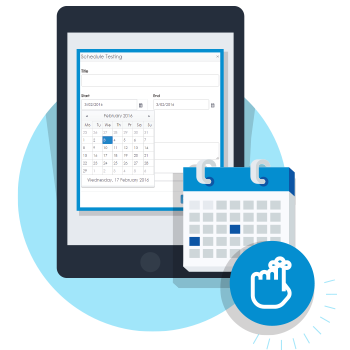 With our integrated calendar and smart reminder system, you’ll never miss another test. PATorganiser can accept data uploads from an ever growing list of Portable Appliance Testers with a combined market share of ~80% of the market. 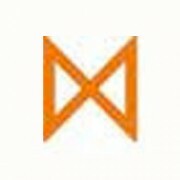 Just download from your tester and upload to PATorganiser using our free app, PATconnect. PATorganiser also stores data from any manual Portable Appliance Tester. 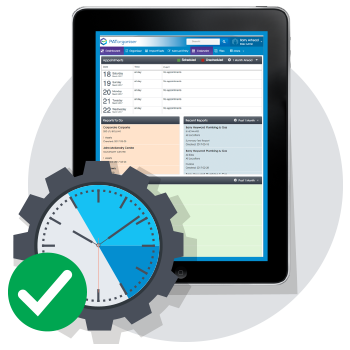 With the user friendly manual mode, you can punch in manual testing results in just a few seconds. 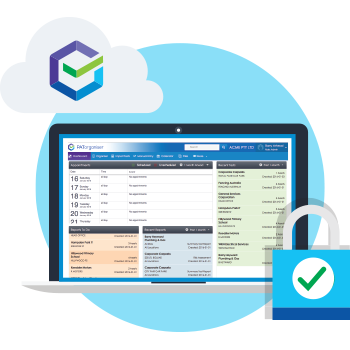 PATorganiser is built in the cloud, hosted on Microsoft’s Azure hosting infrastructure. This means you can access data anywhere you have an internet connection – on any PC desktop, laptop, tablet or mobile device. Need to refer back to a previous report? Got a client who needs their latest report “yesterday”? No problem – the data is available whenever you or a client needs it. 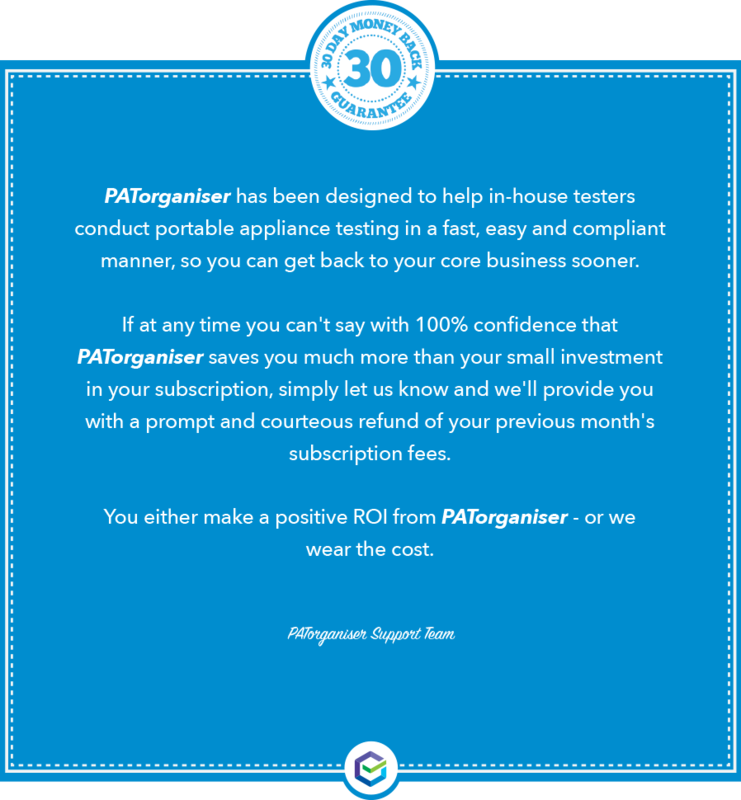 PATorganiser allows in-house testers to conduct portable appliance testing in a fast, easy and compliant manner – so you can get back to your core business sooner. PATorganiser is optimised to work on nay internet-connected PC desktop, laptop or tablet device. Pay only for the users you need. Need 10+ Users? Talk to us about enterprise pricing.